The board and management of CommunicationsWeek Media Limited, a certified global ICT company with over two million online subscribers, is delighted and proud to announce that Leo Stan Ekeh, serial digital entrepreneur and chairman, Zinox Group has accepted to chair this year’s Beacon of ICT (BoICT) Distinguished Lecture series. Ekeh, has a record of incisive entrepreneurship; his company Zinox Group recently concluded the acquisition of Konga, the ecommerce giant. 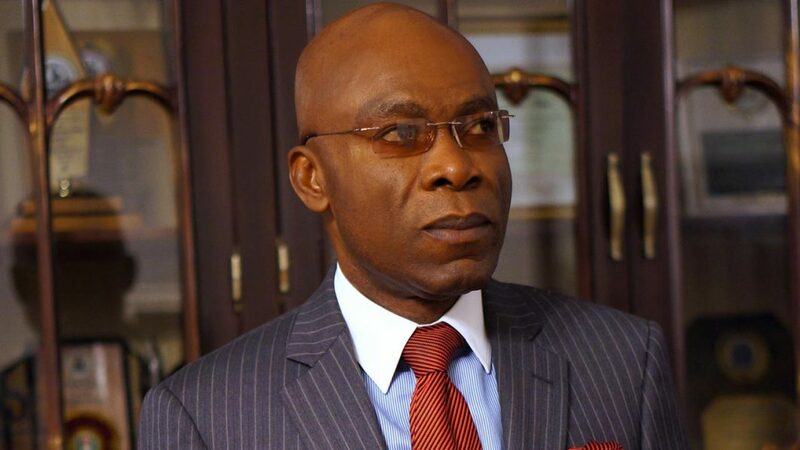 A first rate trained economist and risk manager, Ekeh was honoured as an ICON of Hope by President Olusegun Obasanjo for his sustained pioneering effort in the area of Information technology and also as a pride to modern Nigeria. Ekeh will direct affairs at the event widely regarded as the most prestigious annual event available in the ICT industry in Nigeria. Now in its 9th year, the BoICT Distinguished Lecture/Awards Series, chart the way forward for the industry and reward efforts to put Nigeria on the digital map. It holds on Saturday, April 28, 2018, at the prestigious Eko Hotels and Suites, Lagos and the theme of this year’s event is “Leveraging ICT Value for Building Institutions”. Already, Dr. Isa Ali Ibrahim Pantami, director general, National Information Technology Development Agency, (NITDA); and John Obaro, MD/CEO, SystemSpecs Ltd have been pencilled to speak at the event. Both are distinguished Nigerians and they will speak on the theme “Leveraging ICT Value for Building Institutions” at the event, widely regarded as the most prestigious annual event available in the ICT industry in Nigeria. Pantami, DG of NITDA, is an exceptional public servant conducting government business in transparent manner” while Obaro is a technology entrepreneur that is passionate about promoting and advancing of local software development. Regarded as the IT sector’s anti-corruption Czar, Pantami, has redefined public service elevating NITDA as one of the most respected agencies in Nigeria.